We saw significant progress and work on our roads and parks. The new Town Hall has had a great impact on our community and its image. Who would have ever thought that the White Mountain Village would get their parking lot fixed? 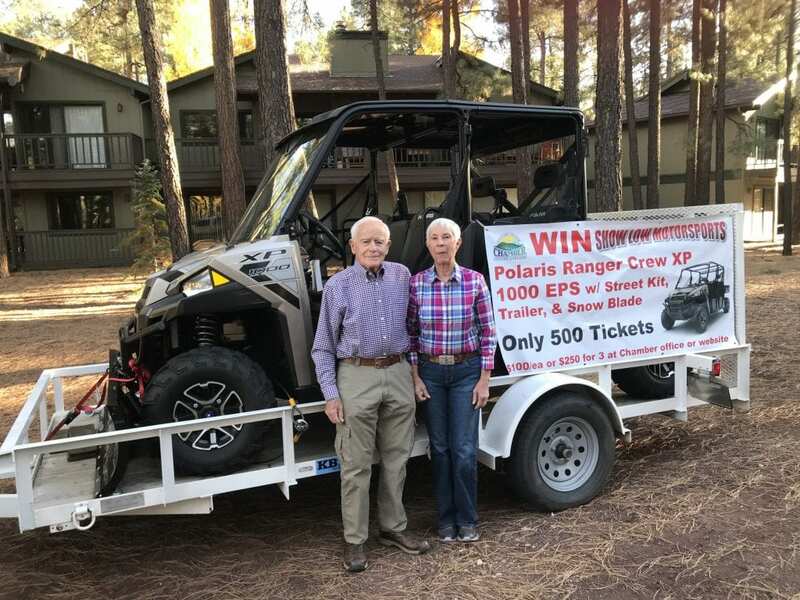 With their new owner, The Pederson Group, we have high hopes this center will bring new businesses to Pinetop-Lakeside. Another milestone was the sale of the Camp Tatiyee land to the Lion’s Foundation and private investors. That transaction spanned 14 years or so. 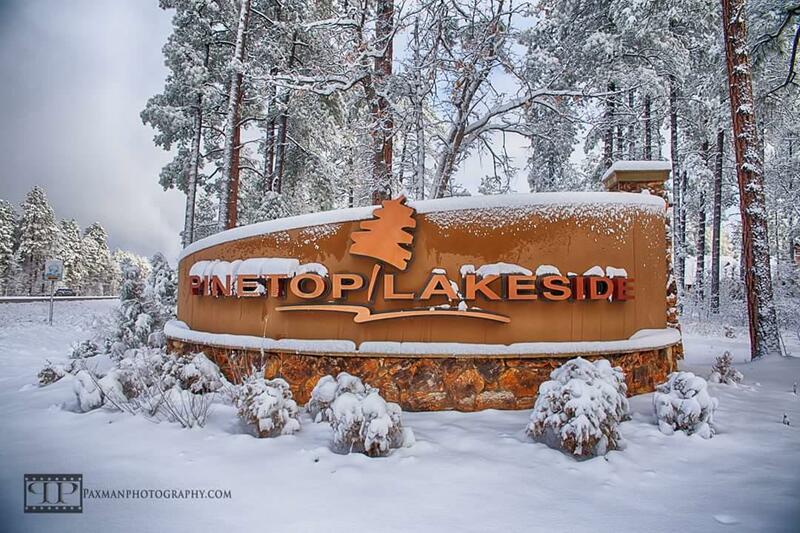 The Town is working with a private group to build a High Altitude Training Center in Pinetop-Lakeside. This is part of two- or three-pronged effort. We are excited about this project’s possibilities for our community and region. 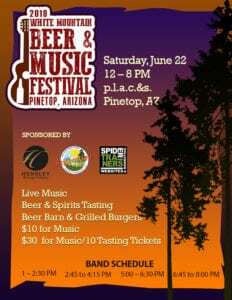 The Town introduced new events such as Pinetop-Lakeside Days and the White Mountains Hot Air Balloon Festival. These were widely well received and we will continue to see additions. 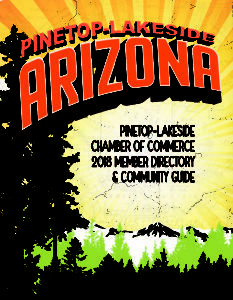 2019 is our 35th year as a town which will be celebrated during Pinetop-Lakeside Days. Any ideas on what we can do to commemorate it would be greatly appreciated. With three new recruits coming on board at the Police Department, we will have nearly full staffing once they finish their training at the academy. All in all this has been a great year and we look forward to a happy and successful year in 2019. My thanks to all of our employees and Council for their work in helping to make all of this possible. Some of this information was already shared with the Town Council. This update is for staff and citizens. On December 14th the Town Council and Department Directors met to discuss two of the Council’s priorities for 2019. These are the Police Department’s building and Mountain Meadow Park’s deferred maintenance issues. Before any work can be done on the PD building the old Town Hall will need to be demolished. The building was constructed in the early 70s so it is time to bring it up-to-date and address the many issues that have been identified, such as the roof, HVAC replacement, inadequate insulation and barriers in the walls, parking, security, inadequate office space, evidence storage, training space and so on. The current plan is to use the existing foundation, roof, and supports to build upon. Money will be set aside in the next budget to hire an architect to design plans to remodel the existing 6,000 square feet and add an additional 3,500 square feet. We are planning and building for the future. Staff has identified several items that need immediate attention. When the soccer fields were built the piping for the sprinklers was improperly installed. The depth of the pipes should have been 18 inches but is actually only 6 inches. When vehicles are driven on the field it compresses the PVC pipe, which was also not at installed with the right size. The current pipe is Schedule 20 and should have been 80. Plans are to replace the entire irrigation piping with the proper size, but thankfully the sprinkler heads don’t need to be replaced, which saves money. The pond will be replaced with a water tank, which will save on pumping costs due to loss of water through evaporation and leakage. A parking lot will be constructed in that area which will help increase the future potential of the park. Recently staff paved a ten foot pathway from the concession stand, between the two Little League fields to the soccer fields. This will help with pedestrian access and ADA compliance. Additional lighting will be added to the soccer fields and the fields will be lengthened so that we have two full size fields. 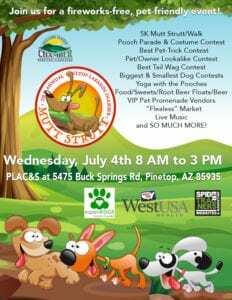 This will bring additional opportunities for teams from the Valley to come up to Pinetop-Lakeside and hold tournaments. 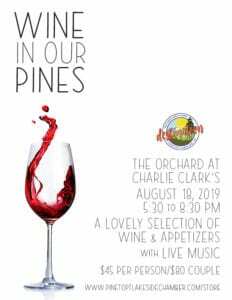 The Partnership which consists of Navajo County, City of Show Low, Summit Healthcare and the Town of Pinetop-Lakeside have selected OH Partners to handle marketing efforts for the White Mountain region. Tony Alba represents the Town on this board. There was a lot of participation from the Ad and Pro Committee to help with this selection process. Thanks go to Councilor Jim Snitzer, Ceci Byrne, Chuck Teetsel and Tony Alba for jumping in and tackling this. The White Mountain Partnership can grow its marketing budget by bringing in other partners from all of our communities. Living with snow. What you need to know. Many misconceptions exist concerning snow removal, and they vary depending on which side of the windrow you are on after the road is plowed. First, plowing without leaving a windrow (berm) is impossible. If the operator were to back up at each driveway and remove the berm, many people would not get their road plowed in a timely manner. Berms can’t be left in the middle of the street due to mobility and safety concerns. To protect the surface of the road, and to make room for snow from future storms, the snowplow operator must pile the snow as far off the shoulder as possible. Individuals are responsible for removing the windrow/berm from mailboxes, residential driveways, private lanes and business entrances. Please do not shovel the snow back into the street! Sometimes, because of heavy snowfall, we have to stay on the arterial streets longer than we would like because they are the top priority. This allows some mobility within the community and keeps emergency service access as open as possible. Once these routes are accessible, side streets and cul-de-sacs are plowed. Private roads and roads not located within the maintenance system are the responsibility of the homeowners. They are encouraged to call private snow-removal companies.